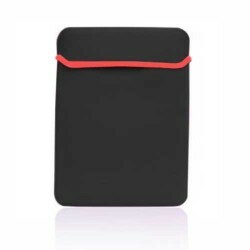 Keep protecting your brand new Macbook Pro® 13 inch retina® display with variety of accessories of SmackTom, the best online store for affordable and quality Laptop accessories. 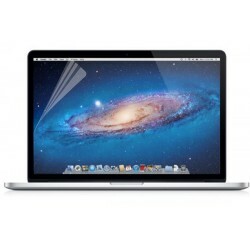 We offer best accessories like Macbook Pro® Cases, Screen Protectors to personalize your Laptop. 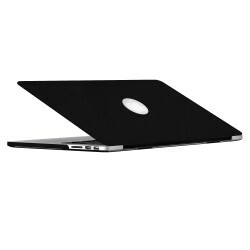 Our collection is fit for Apple® Macbook Pro® 13 inch retina® display Laptops. You will find perfect accessories for your Laptop at discounted prices and Free shipping in US shipping. 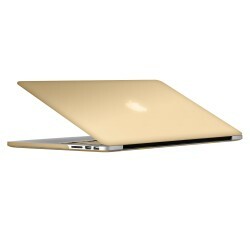 Click your Laptop model and find accessories of your choice. Rubberized Hard Shell Case With Keyboard Cover for..
Metallic Hard Shell Case With Keyboard Cover for M..
Neoprene Laptop Sleeve Case For Macbook Pro® 13 M..
For Macbook Pro 13" Retina .. 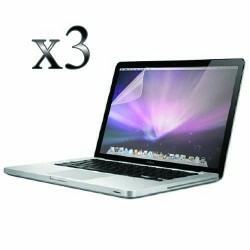 Pack of 3 Screen Protector for Macbook Pro® 13 A1..